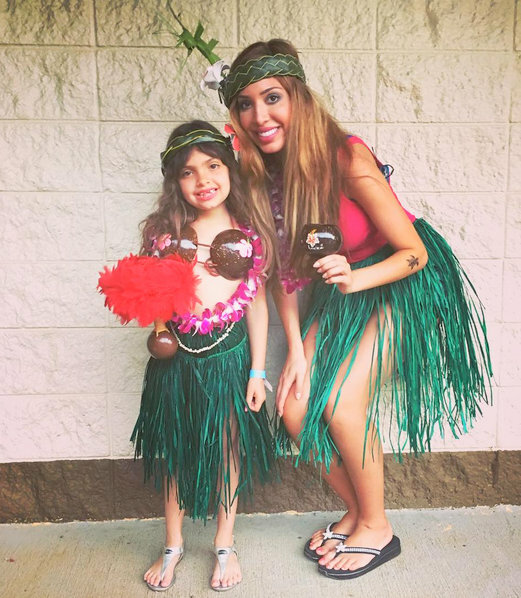 Well it truly is a toss-up between Jenelle Evans and Farrah Abraham on who needs family therapy more, but it looks like Jenelle won’t get the opportunity to be fixed on WeTV’s Family Boot Camp. 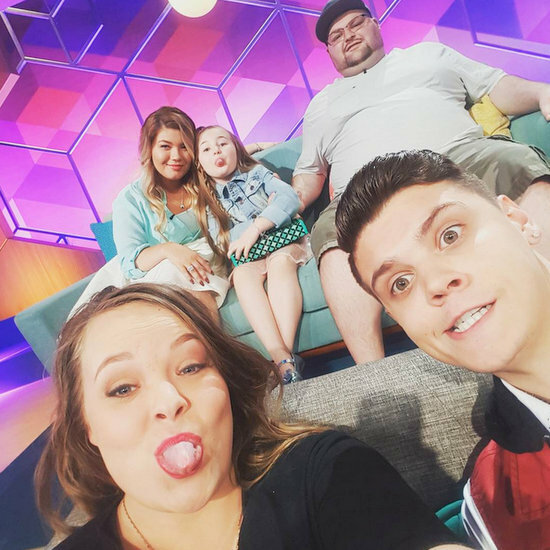 The Teen Mom 2 star had signed a contract and was due to begin filming Family Boot Camp this month, accompanied by boyfriend David Eason and mom Barbara Evans, but then they realized there would be no one to watch the kids while they were cavorting around L.A. Plus, David got sentenced to 60 days in jail. Plus, Jenelle is pregnant. So it just didn’t work out! Actually no – not quite!